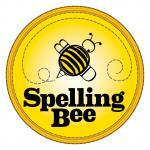 The annual Andover Spelling Bees for Elementary, Middle and eCademy took place last week. Mr. Brett White, Superintendent, and Mrs. Katherine Munsen, a parent volunteer, pronounced the words to the students with several staff members across the district serving in the role of judges for the bees. 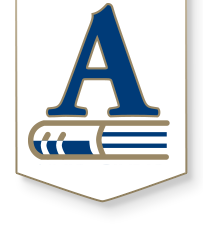 Our Andover Spelling Bee winners will be representing their school at the Butler County Spelling Bee on Feb. 1st at Butler County Community College in El Dorado, Kansas.